Why plantains are more than just a tasty appetizer. So you go to your favorite Latin/Caribbean restaurant in the local part of town (Inner City) that your tour guide neglected to tell you about, order those flat salty fried potato-like things “Tostones please.” and you love them of course. Then you get those sweet thinly (sometimes) sliced fried bananas “Platanos Maduro please.” and you become found of them also. 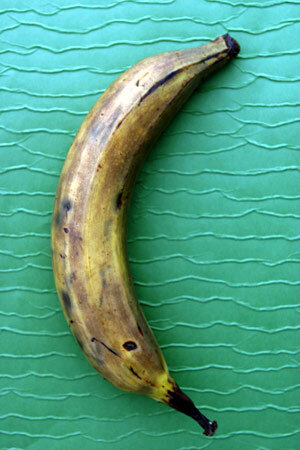 Now your at the grocery store asking the produce guy for a Tostone or Platano and he shows you this big banana looking thing that is neither name “It’s a plantain” he says. You take it home Google some recipes, put some Latin/Caribbean music on and enjoy an evening filled with new ideas. But what do you really know about Platanos or Tostones besides they taste good with ketchup. Next > Are you doing Yoga cause you look good doing it???? ?